Raksha Bandhan or Raakhi is one of the most auspicious occasions enjoyed all across the country among brothers and sisters celebrating the love, duty and protection. 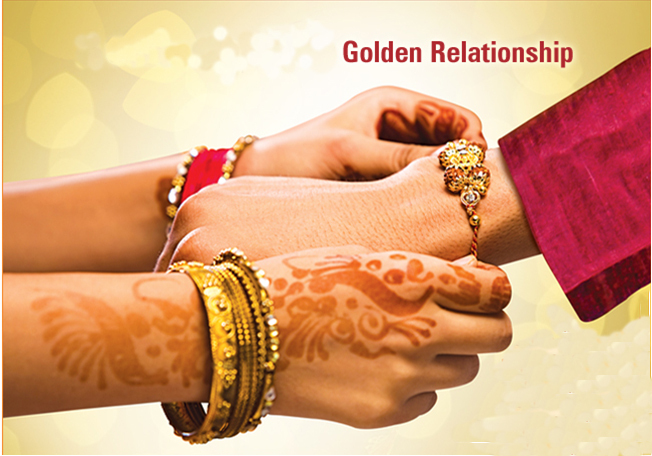 As the name itself signifies “Raksha“ meaning defense and Bandhan Meaning Bonding. India is not just a country with diverse religion with united feeling but a country of colours, a country of love, a country of duty and responsibilities, a country where every relationship is valued and respected. Relationships are the soul of any festival and when it comes to Indian festivals every occasion here is celebrated with enthusiasm and love getting the complete family together, enjoying the day with great fun and joy. Raksha Bandhan is one of the similarly celebrated occasions here. The day is marked with sisters tying Raakhi on their brother’s hand praying for their well-being and success. Whereas the brother promises of a life-time protection and Love for her sister. 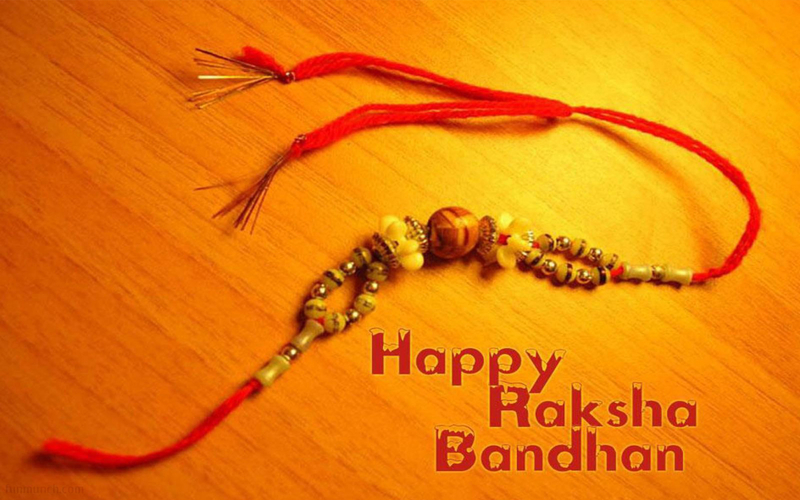 Every Indian festival beholds a history of its own, stories untold, so does the festival of Raksha Bandhan. There are different Myths and several legends from history accompanied to the festival. One of the strongest one written in Vishnu Puran is as said, When Lord Vishnu won all the three worlds as believed by Hindu Mythology from Bali, “The demon King”, He was asked by Bali to live in the place where he stayed. The request was granted by Lord Vishnu. But Goddess Lakshmi did not liked the place and wanted to go back to Vaikunth, so she tied a Raakhi on Bali’s hand and when asked by Bali for what gift she wants she asked to free Lord Vishnu back to Vaikunth. Bali accepted her as a sister and her request was granted as a gift. Since then Raakhi is celebrated as a festival of love and joy all across the country demonstrating the power of love between the Brother and Sister. Though Raksha Bandhan is one of the most celebrated festivals all across the country, but in different parts of country the day is marked with different ways. While people in Maharashtra celebrate it as Narali Poornima, people from west Bengal and Odisha call it as Jhulan Purnima. But whatever may be the difference in the name and the culture the feeling of Love and Joy remains the same. The festival is celebrated with equal zest and enthusiasm everywhere. On the auspicious day complete family gathers together dressed in their best attire. Sisters tie Raakhi on their brother’s hand and the brothers in return gives a promise of life time protection from every danger. Adding to these brothers also gives presents to their sisters and sweets are served all among the family. The day adds warmth in not just relationships between brothers and sisters but the whole family by getting them together. For now I hope you have a pretty good idea of the importance of this day. Stay blessed and I hope you had a Great Day! Previous PostGoing For a Hike… Hike Safely with these Tips!Next PostGo Surfing – An Addictive Fun!